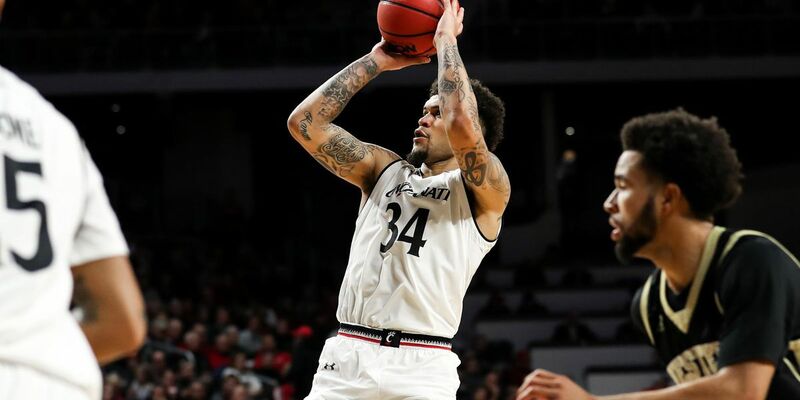 MEMPHIS, TN (FOX19) - UC junior guard Jarron Cumberland played like the conference player of the year in the Bearcats’ 69-57 win over top-seeded Houston (31-3) in the American Athletic Conference Tournament Championship game on Sunday. Cumberland set a new AAC championship game record with 33 points - one point shy of tying his career high. 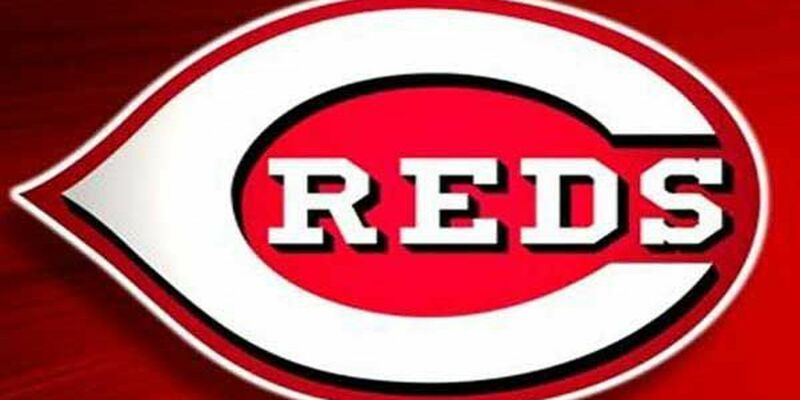 It’s the first time UC (28-6) has won back-to-back conference tournament titles since 1995 and 1996 and they became the first team to win back-to-back AAC tournament titles. Cane Broome added 15 points in the win. Trevon Scott scored 12 points and pulled down eight rebounds.